DreamHack Masters is coming to Las Vegas next month to add a dash of CS:GO flash to the city of lights. From February 15-19, the world’s best 16 teams will descend on the famous strip for a $450,000 championship in the 16,800-seater MGM Grand Garden Arena. The event will continue a tradition DreamHack Masters Malmö set in motion last year of being one of the largest events outside of Valve’s Majors circuit, but what has it improved on? We talked to DreamHack’s Marc Winther to find out more about the showdown in Sin City. How did you settle on Las Vegas as the site of the next Masters? Marc Winther: First of all, Las Vegas is an iconic event and entertainment city, but we also felt the DreamHack Masters concept would really fit well here. At our first event, DreamHack Masters Malmö, we had a strong vision to level up our treatment of all attendees – players, fans, staff and partners – and give them an amazing experience from the second they arrive at the airport to the second they depart back home. In Las Vegas, and especially thanks to the partnership with MGM Grand, we can keep levelling up that experience even more. Over-levelling, in fact. You have some of the best hotels and restaurants in the world in Las Vegas but you can also entertain yourself with other things before and after the Masters itself. 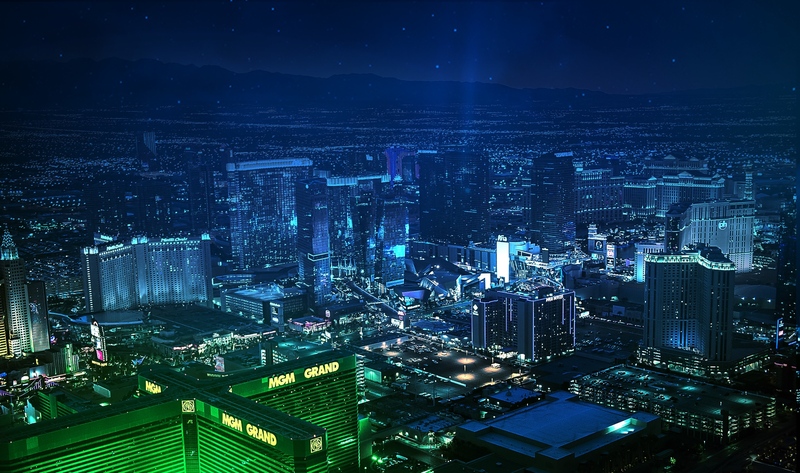 We also think the “show style” of DreamHack Masters suits Las Vegas very well, and could be compared to many of the other sports and entertainment events happening on the strip. What does Las Vegas offer fans attending the event? MW: The beauty of being at the MGM Grand for this event is that we have everything under one roof. Fans looking to attend the event and staying at the hotel will never actually have to leave the complex, seeing as everything from restaurants to shops are located on property and connects directly with the MGM Grand Garden Arena. For a long time the US has been the amongst the top in terms of viewers for DreamHack CS:GO events, acknowledged when expanding to Austin with our first North American event in 2016. Hosting the next DreamHack Masters at MGM Grand goes hand in hand with destinations we’ve envisioned an event of this caliber to take place at. How did the city's sporting and esports history factor into your decision? 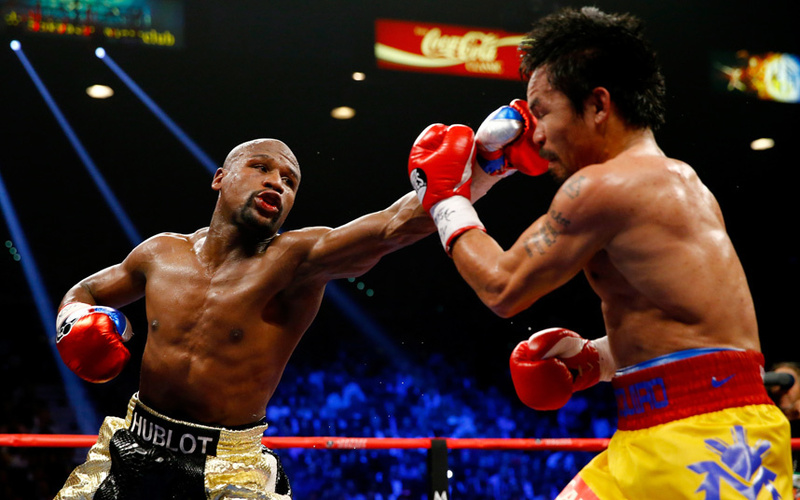 MW: Las Vegas has a rich history of hosting big title matches in traditional sports such as Floyd Mayweather vs. Manny Pacquiao in the MGM Grand Garden Arena, but now also houses NHL and soon to come NFL teams. Combined with being the entertainment capital, Las Vegas came out as a perfect fit for the DreamHack Masters brand when we decided locations for our second event in the series. Where are the "must see" attractions around DreamHack's venue? MW: The resort and casino MGM Grand is the venue for all things DreamHack Masters Las Vegas, right on the strip. It’s the largest single hotel in the US, as well as the third-largest hotel complex in the world. Should you find spare time, then the MGM Grand offers plenty of entertainment options, as well as one of the largest gaming floors in all of Las Vegas. The casino floor will also for the first time in history feature the group stage live for fans to attend, and the MGM Grand connects directly to the Grand Garden Arena, where the playoffs will take place. How will the location for this Masters compare to the last in Malmö? MW: The 360-degree stage fits in with the MGM Grand Garden Arena’s boxing-type feel, but otherwise we’ve maintain a majority of the components from Malmö to keep the same event experience for viewers on site as well as at home. We have multiple ticket tiers, offering different attractions on site at the venue, and the main attraction for fans besides the matches and show will without a doubt be the signing sessions with the attending teams. On top of that there's merchandise on-site if fans are looking to pick up the latest team apparel. For fans who can’t wait, we will be hosting the group stage on the MGM Grand casino floor, and admission for this is free, though space is limited. What will the Las Vegas setting mean for pros who earned their place at the Masters? MW: It will be a first for an esports event of this size in Las Vegas and the players are very excited about it, as many have never visited the city. Teams and players have familiarized themselves with DreamHack Masters as one of the grand titles to win this year, following our successful event in Malmö. Holding it in Las Vegas adds an extra layer of prestige to the already prestigious event and the competition to lift the trophy live on stage. This content is presented in association with one of LevelCamp's partners. Their support helps us produce more great content!